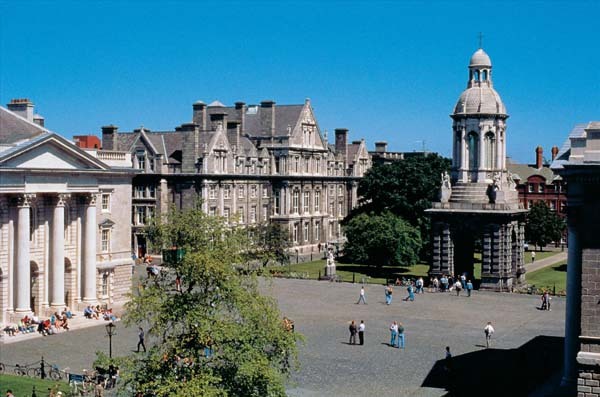 Trinity College Dublin Reports Data breach ! A file containing the names of students and staff of Trinity College Dublin, along with their addresses, ID numbers and email addresses, was “inadvertently” made accessible on a local network, the college said. TCD said today it had reported the incident to the Data Protection Commissioner. The college said it had been advised on March 30th that a file containing student and staff names, addresses, ID numbers and email addresses, which had been provided to the library, “was inadvertently made accessible on the local college network between August 2009 until March 2011”. The statement added: “In line with data protection legislation the college has reported this incident to the Data Protection Commissioner. The college said it took its obligation to protect data “very seriously, and we will continue to work diligently to protect your personal information”.